Found 24 file extension associations related to MySQL for Linux and 10 file formats developed specifically for use with MySQL for Linux. 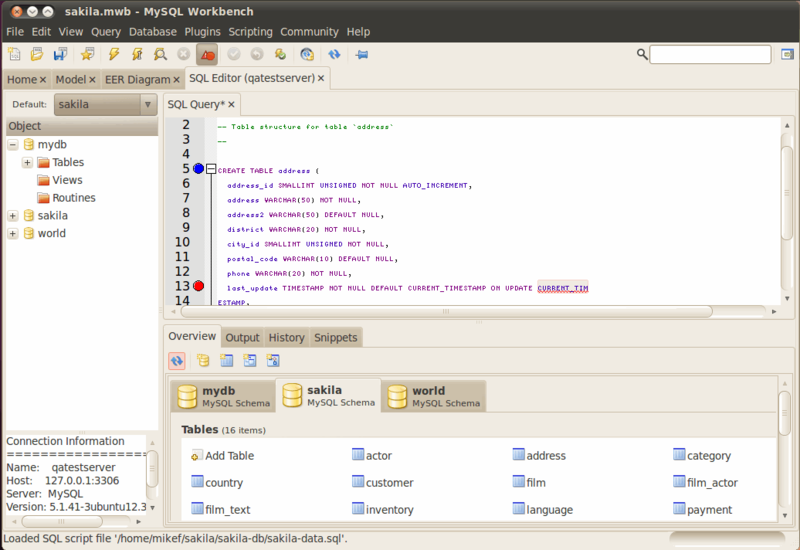 MySQL for Linux is a relational database management system, which means it stores data in separate tables rather than putting all the data in one big area. This adds flexibility, as well as speed. The SQL part of MySQL stands for "Structured Query Language," which is the most common language used to access databases. The MySQL database server is the most popular open source database in the world. It is extremely fast and easy to customize, due to its architecture. If you need more information please contact the developers of MySQL for Linux (Oracle Corporation), or check out their product website.